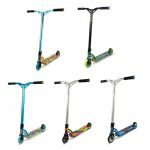 Upgraded for up and coming pro riders. 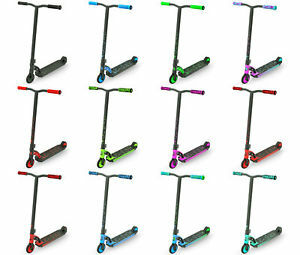 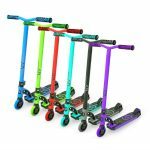 The foundation for all MGP scooters has been built upon the Madd Gear Pro model scooter. 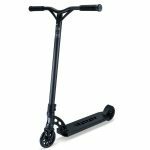 Every aspect of the VX8 Proscooter is tailored to meet the needs of up and coming pro riders.